Found in the North-east Atlantic ranging from Norway, Iceland and Greenland southwards to West Africa through the western coasts of the British Islands. Bathypelagic species found from depths between 180 and 1500 m. It inhabits steep continental slopes, ocean ridges and seamounts. It feeds on crustaceans and fish. 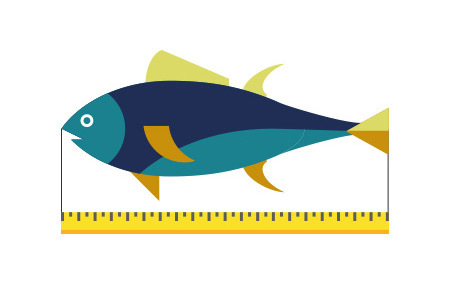 Caught as by-catch in mixed bottom trawl fisheries. 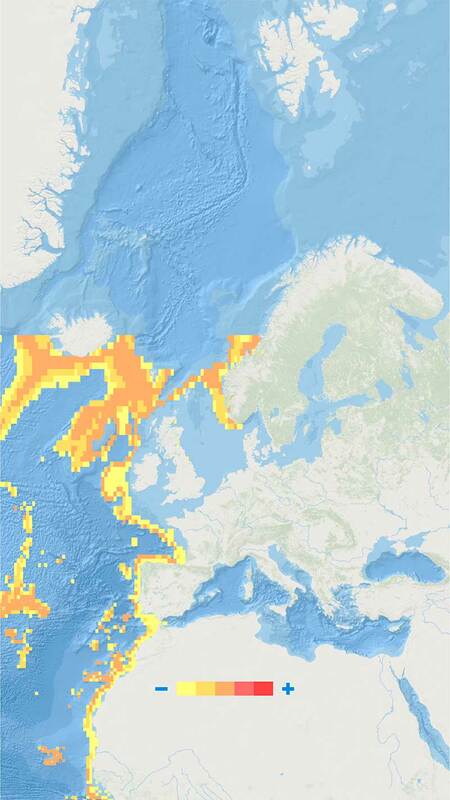 Due to the depleted status of the NE Atlantic stocks fishing is not allowed in this area. 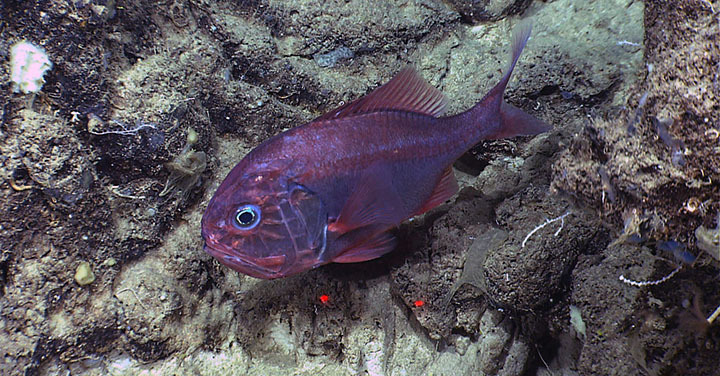 Orange roughy, Hoplostethus atlanticus is one of the longest lived fish species known. The highest estimated age of an individual is around 150 years old.